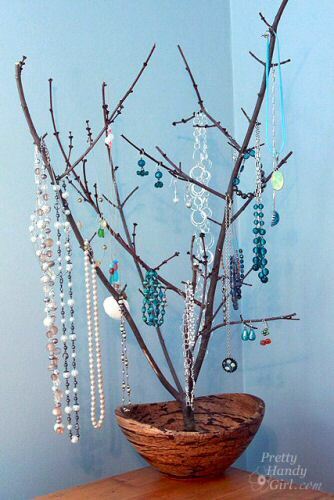 Welcome to our third DIY Link-It-Up party, where you can share your best DIY! Submit your project using the link widget below! Next week, we’ll pick the top 4-8 submission on the list and feature them! Stop back Every FRIDAY to MONDAY to Link It Up! We had some fabulous entries to our second party last week. Here’s the best! 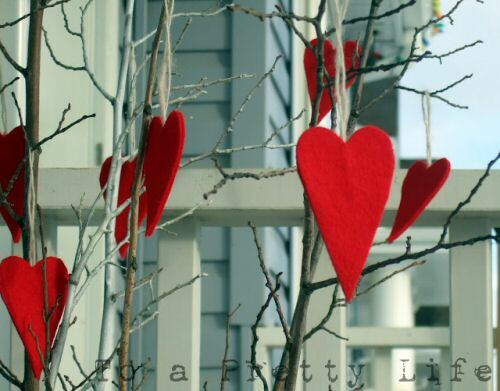 1) Learn to make these Valentine’s Day Felt Heart Decorations at To a Pretty Life. 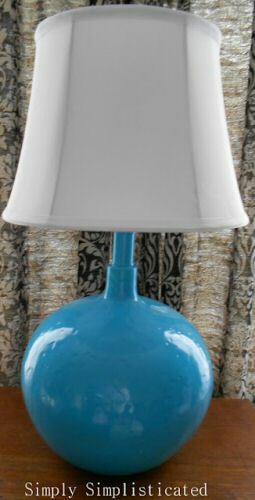 3) Simply Simplisticated shares this cute lamp makeover. 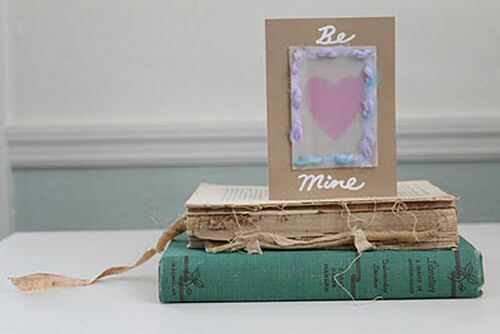 4) This cute milk jug vellum craft is a cinch at Remade Simple. 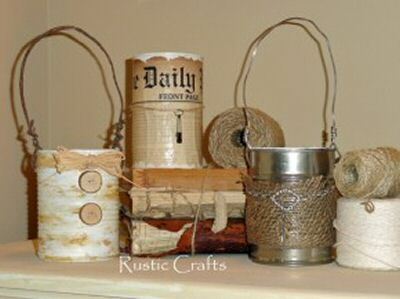 6) Rustic Crafts explains how to make a variety of pencil holders and other can crafts. SUBMIT! up to three projects (crafts, how-to’s, decor, reviews, or really anything home improvement related) from your site. Use the link to the article (rather than your site’s homepage). SUBSCRIBE! (see sidebar) to receive updates from our site! Want to learn more about the four of us at OPC? Read here! DON’T link up Giveaways, ETSY Stores, For-Sale stuff, etc. Don’t forget to LINK BACK! to this post from your original post after you submit! Thanks for hosting! Hope you all have a great weekend! Thank you so much for featuring my can crafts! I have linked up again. Have a great weekend! Love the blog party! No themed ones are my favorite because there’s always so much variety. Loving these DYI link ups I’m finding some new blogs I get to read. Me too! I love all the fun ideas and new blogs. Thanks for hosting this great party! 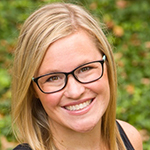 So excited to find such a helpful site, thanks to Karah at The Space Between. I’ll be keeping up with you through Facebook and Pinterest. We’re excited to be meeting all you new folks, too! Hi! Thanks for hosting and for featuring my milk jug vellum-so glad you liked it! 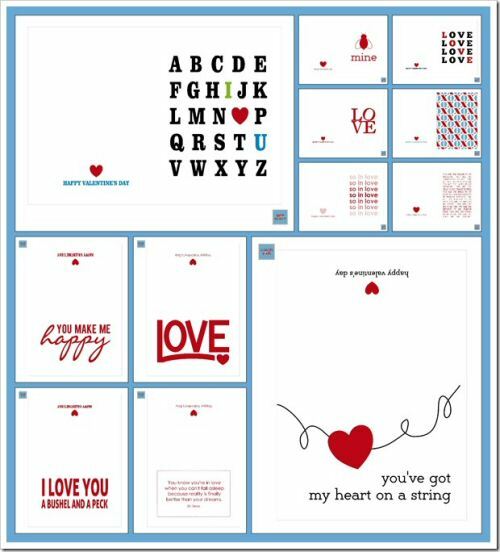 Thanks so much for featuring my Little Red Hearts tutorial! I’m honoured!